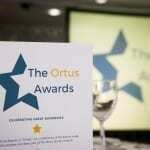 Home » News » Fire Risk NI » Qualified Fire Risk Assessor Opportunities! 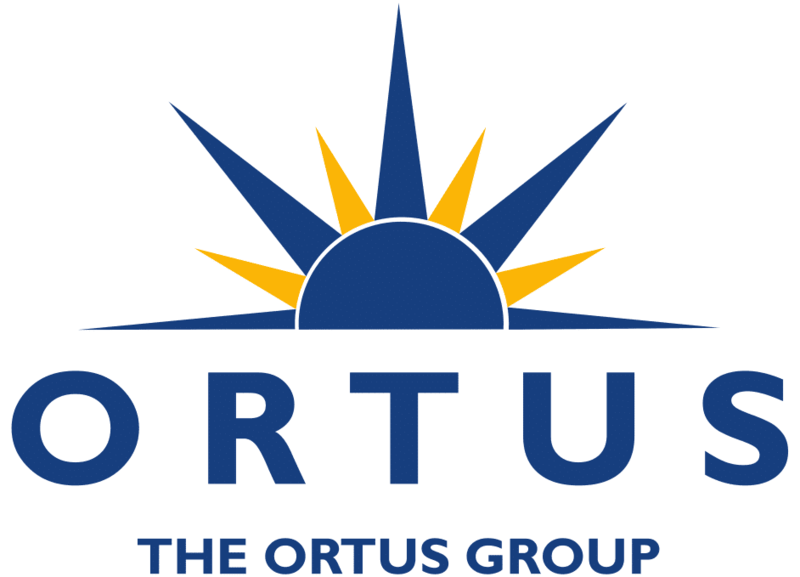 Qualified Fire Risk Assessor Opportunities! 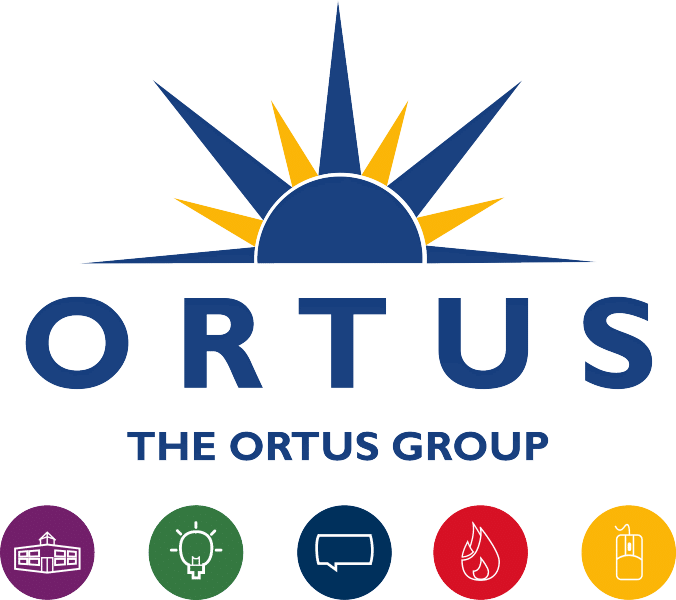 Are you a qualified Fire Risk Assessor? 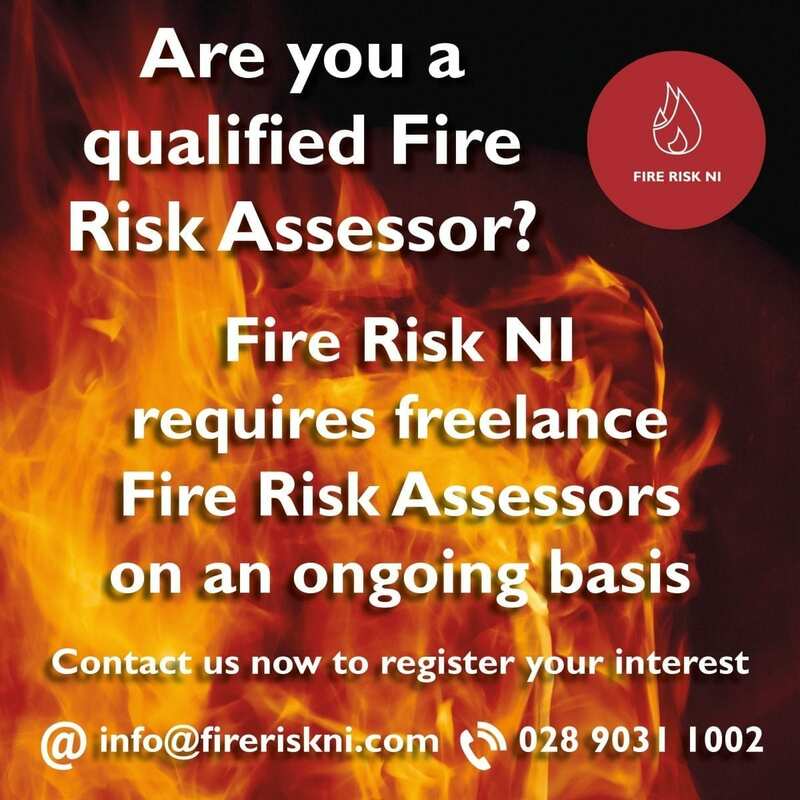 Fire Risk NI are looking for freelance Fire Risk Assessors to join their network for ongoing opportunities! Fire Risk NI is a Fire Protection Company offering a wide range of services. 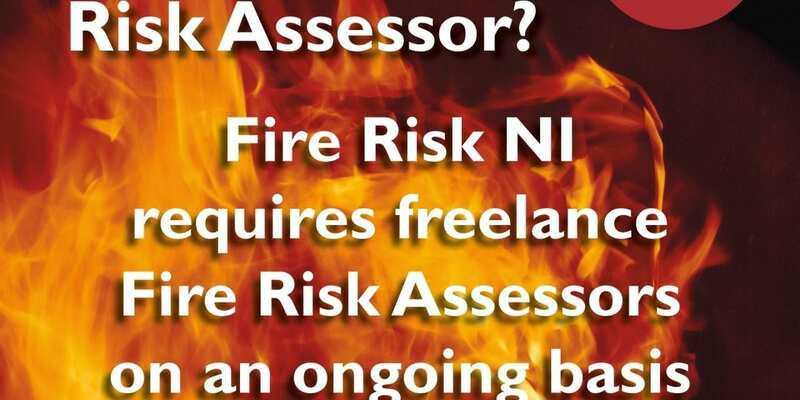 Fire Risk NI specialise in Fire Risk Assessments, offering compliance through a professional service, delivered by fully insured assessors committed to applying realistic actions and costs to achieve complete legislative compliance. 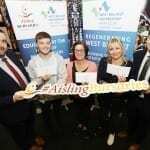 In addition to this, Fire Risk NI provide onsite training in fire awareness, the use of extinguishers and in-depth training and qualifications for fire marshals and fire managers. There are ample opportunities available fore freelance Fire Risk Assessors as the company grows. Interested? 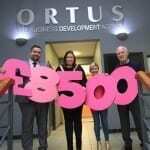 Reach out today – [email protected] or call Noel on 02890 311002 today! NextOrtus Christmas Jumper Day 2016!